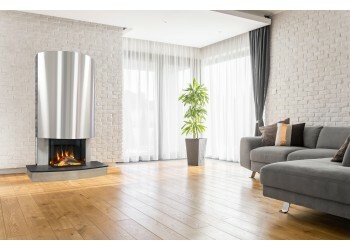 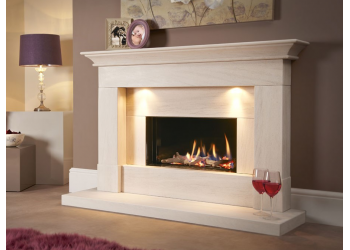 Abigail Real Wood Fireplace As part of our Bespoke Range this Fireplace can be made to your s..
Alpha Marble Fireplace The Alpha Marble Fireplace is crafted from the finest two-t.. 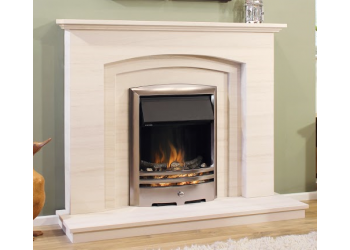 The Ambassador Natural Portuguese Lime Stone Fireplace This is one of our flagship desig..
Arizona Stone Fireplace The Arizona is part of our standard Portuguese range and has it set s..
Art Deco Wood Mantel Handmade period mantel All wood/MDF mantels are d.. 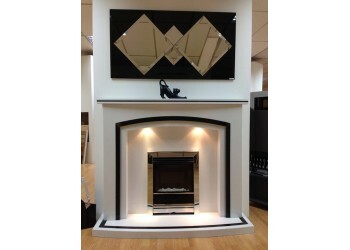 The Aztec Marble Fireplace With its sleek lines the Aztec is a truly stunning fireplace,.. 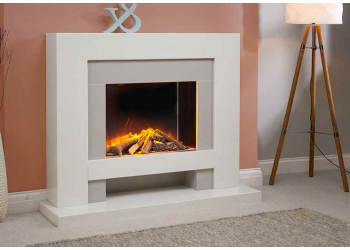 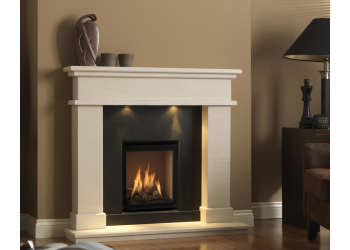 The Aztec Plus Marble Fireplace With its sleek lines the Aztec Plus is a truly stunning .. 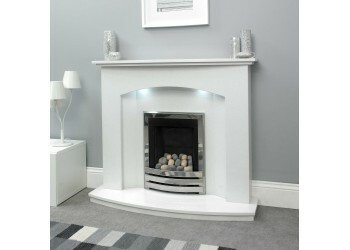 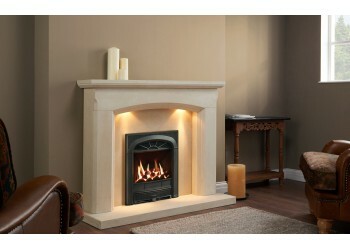 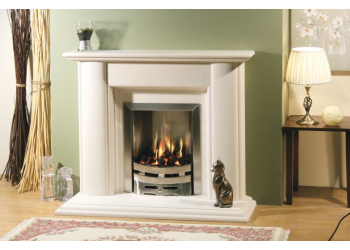 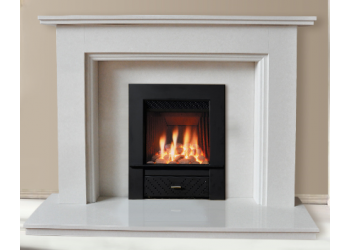 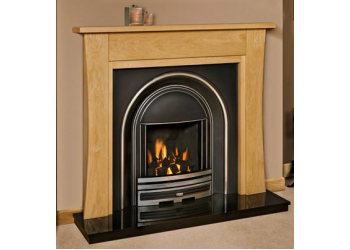 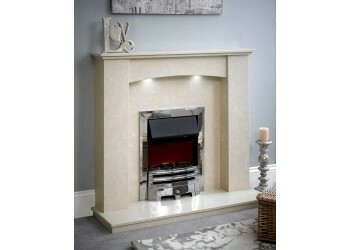 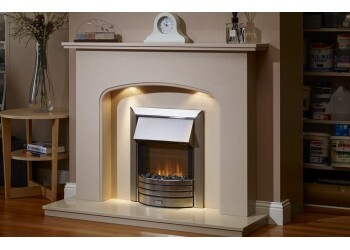 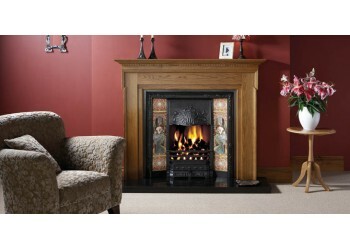 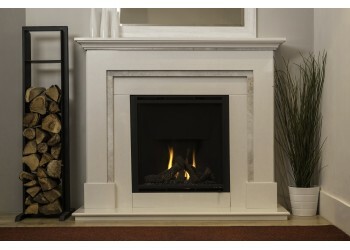 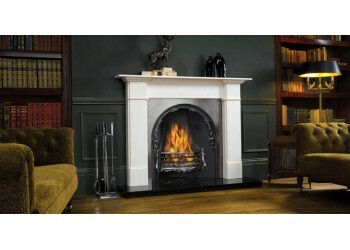 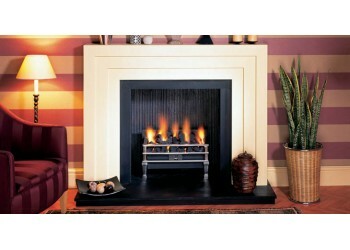 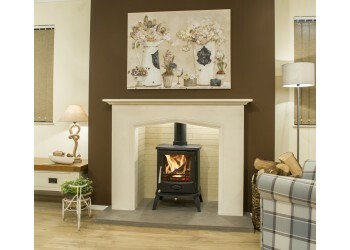 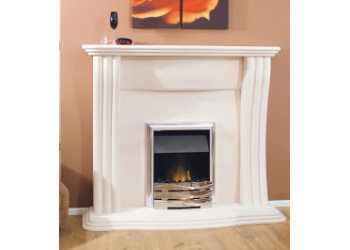 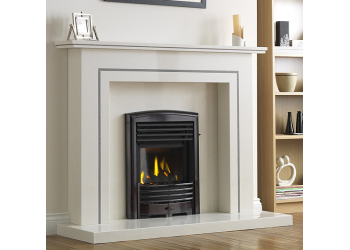 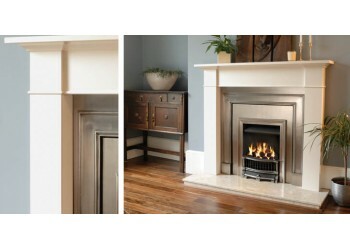 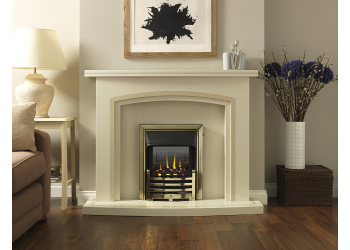 The Beaumont Marble Fireplace Range The Beaumont Marble Fireplace is available with .. 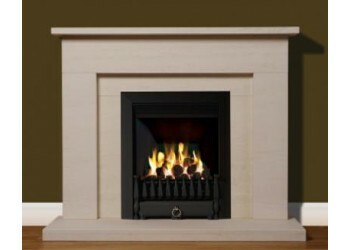 The Bedrock Black Granite Fireplace The Bedrock Black Granite Fireplace shown here in th..
Bedrock Natural Portuguese Lime Stone Fireplace The Bedrock Fireplace is one of a range of ou..
Bellamy Natural Portuguese Limestone Fireplace shown is a 48" version but as part of Fir..
Beringer Stone Fireplace The Beringer Stone Fireplace is available in Natural Pitted Spa..
Blenheim Marble Fieplace Black & White Showin in Blizzard White Marble with a Black ..
Blenheim Marble Fireplace Cream Shown in Moondance Marble with a Cream Sparkle Inlay on ..
Boadicea Real Wood Fireplace The Boadicea is stunning fireplace with its straight lines off s..
Brigadier Stone Fireplace The Brigadier Stone Fireplace is available in Natural Pitted S..
Brittany Fireplace the Brittany shown here in Natural Portuguese Limestone is also avail..
Brompton Wood Mantel Handmade period mantel All wood/MDF mantels..
Buckingham Marble Fireplace The Buckingham Marble fireplace is available in a huge range..
Carlton Wood Mantel Handmade period mantel All the wood/MDF mantels ar..
Cavendish Bolection Stone Mantel Limestone and Antique white marble period m..
Centurion Natural Stone Fireplace With its rounded columns and waterfall hearth the Cent..
Chamsford Marble Fireplace The Chamsford has a Double stepped Straight Mantle shel..
Charlotte Marble Fireplace The curved arch of this surround gently catch the eye and.. 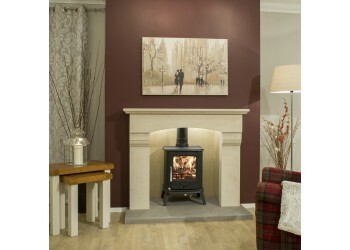 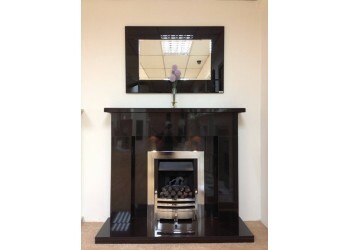 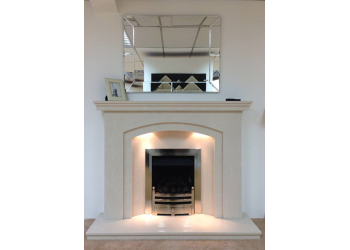 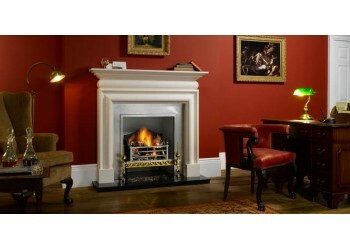 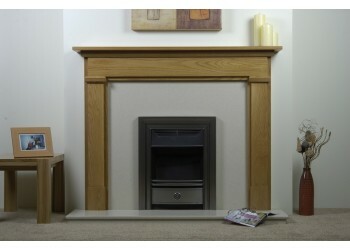 The Chatsworth Marble Fireplace avaibale in a 48" or 54" as Standard however... 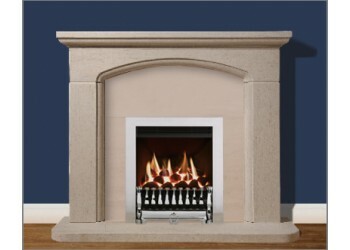 This..
Chelsea Marble Fireplace The Chelsea has a Curved Mantle shelf and Curved Hearth ..
Claremont Stone Mantel Limestone and Antique white marble period mantels ..
Clarendon Seventeen Natural Portuguese Lime Stone Fireplace The Clarendon range is part ..
Cleaverly Stone Fireplace The Cleaverly Stone Fireplace is crafted from the finest..